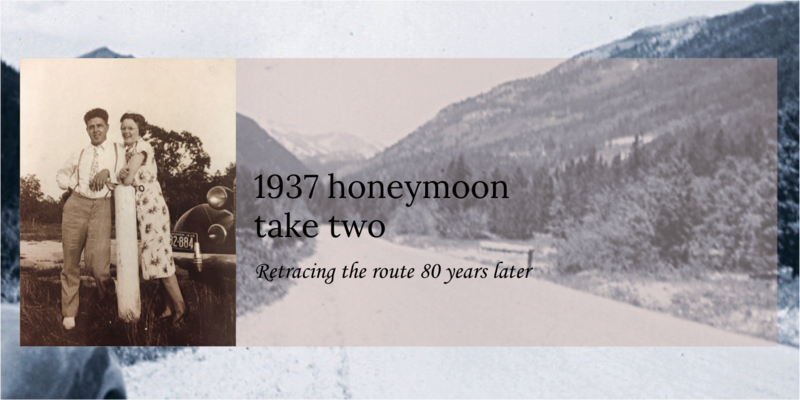 A “Sentimental Journey” traveling the 1937 honeymoon route of Earl and Ethel Rasmussen 80 years later. Ethel’s childhood home at the time of their marriage was at the corner of Collins Ave and 4th Street on Oconto’s south side. 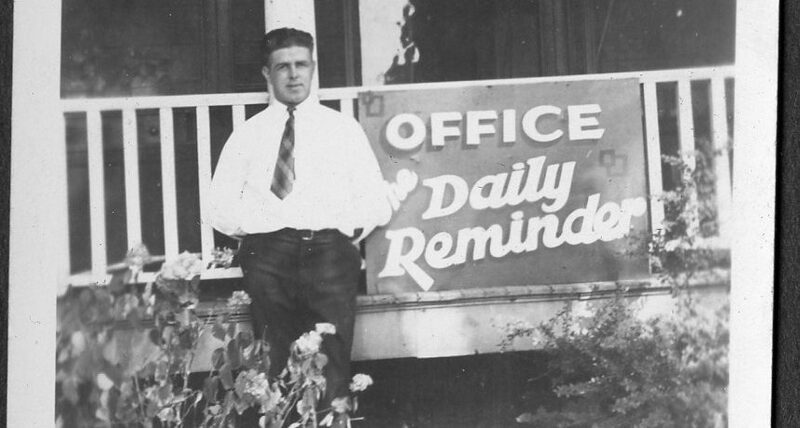 Earl ran his publication “The Daily Reminder” out of their house at 1004 Superior Ave, Oconto. 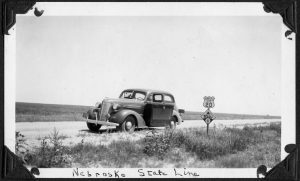 Earl and Ethel used the No. 1A Pocket Kodak to record their memories on this trip and in their life in Octono. 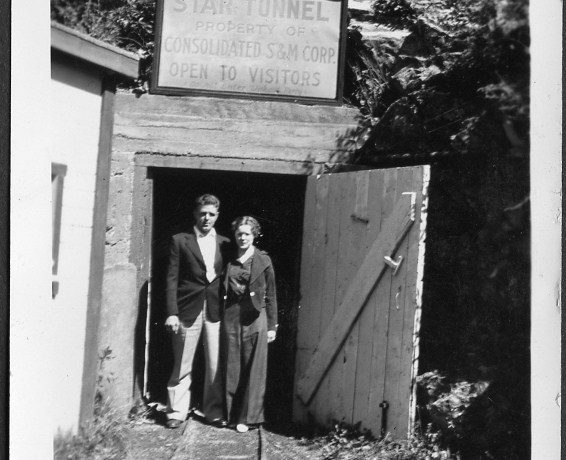 In Idaho Springs, CO they toured the Star Tunnel Mine, an active gold mine. 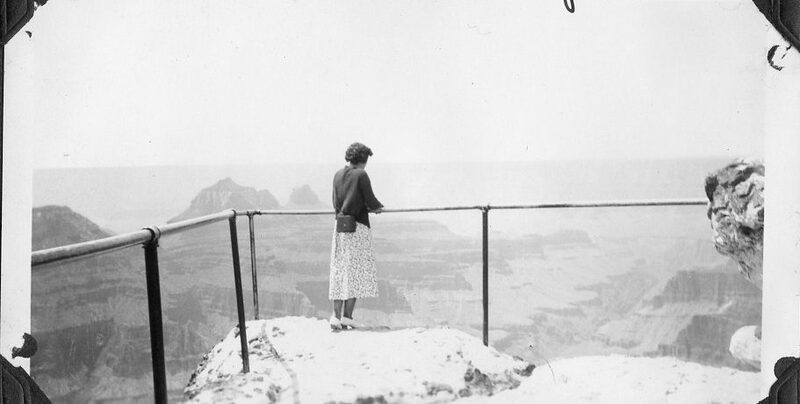 Ethel stands at Bright Angel Point overlooking Roaring Springs Canyon. 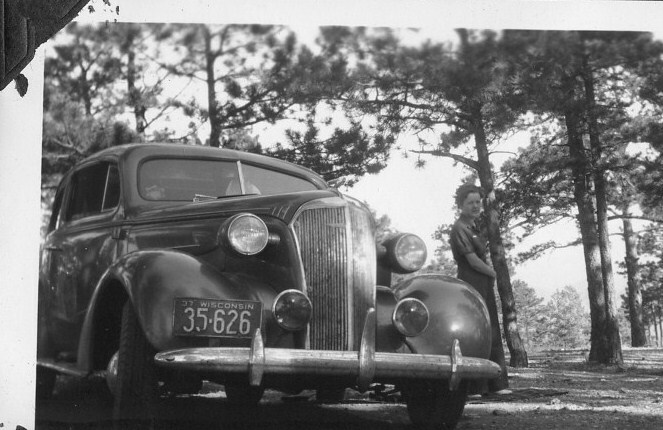 Yes, that’s Ethel peaking out from behind their Chevy in Sequoia National Park. The couple stopped to capture their photo of the "Pacific Ocean" along Hwy 101 at Gold Beach, OR. Yes, that's two and a half heads on Mt. Rushmore! Days 30-32 Sequoia NP & Another Mystery Picture!